IceLotto charges a fairly steep price for their lottery concierge service. 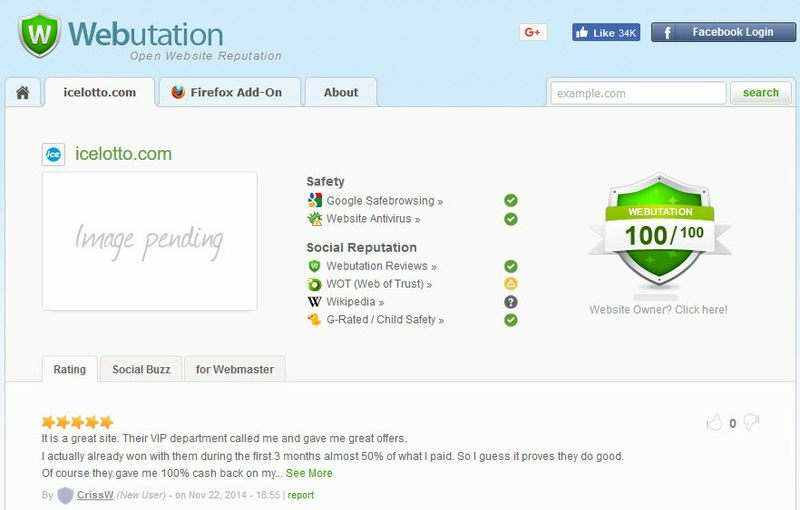 By paying a premium, we expect top-notched customer service with fast response. We are disappointed to say that this was not the case. 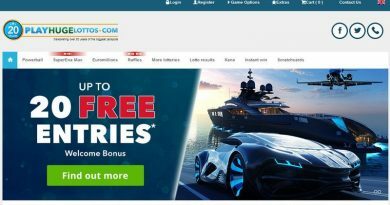 We signed up for a user account with IceLotto and thoroughly reviewed their lottery concierge service. 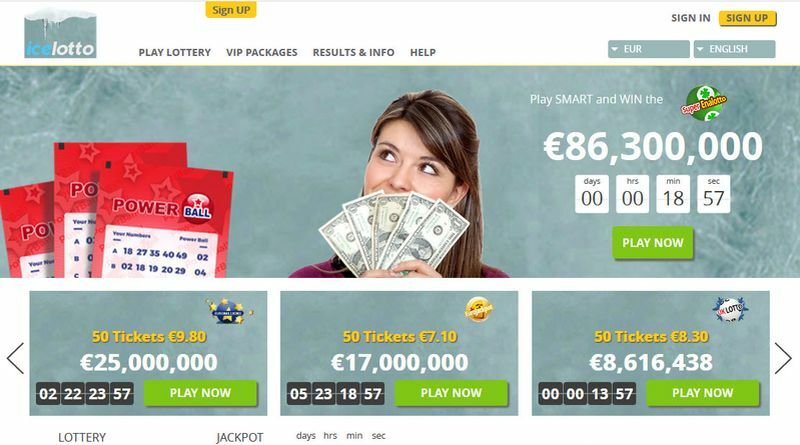 IceLotto gives you the opportunity to play 14 major lottery games around the world, such as Powerball and EuroMillions. Their website is only available in English. When registering for a user account, IceLotto requires you to provide your name, email and phone number. 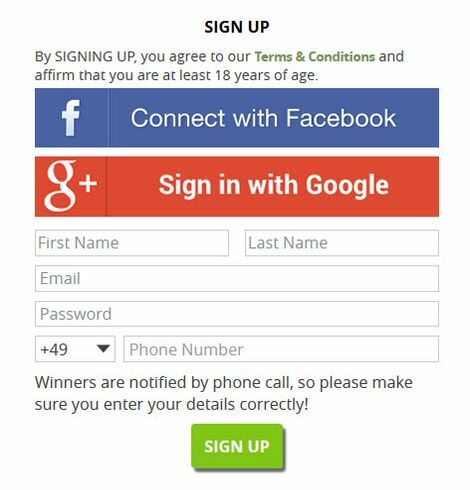 You can also login via your Facebook or Google account. There is no email verification and you can proceed to deposit funds into your IceLotto account. 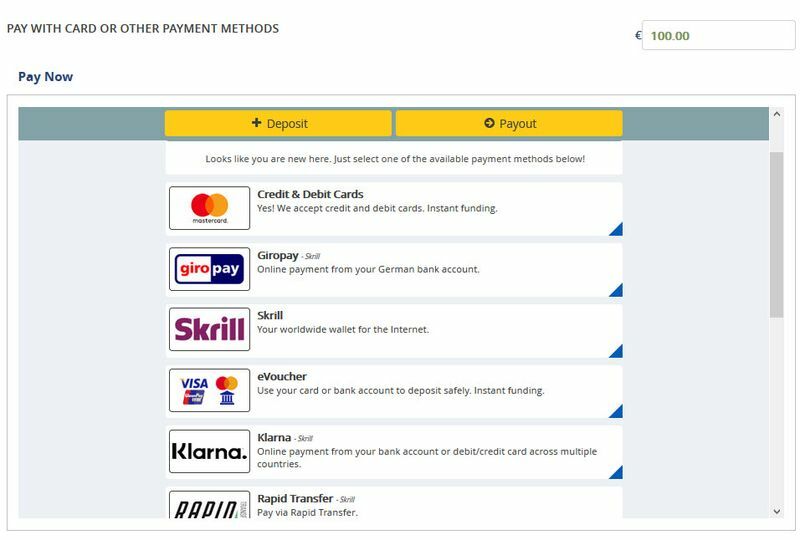 IceLotto accepts numerous payment methods such as credit cards, Giropay and Skrill. To participate in any of the available lotteries, simply select the lottery game and your numbers. You can also click the “Quick Pick” button to propagate your lottery tickets randomly. It must be noted that IceLotto imposes a minimum play of at least 5 lines (or tickets) and scanned images of the lottery tickets will be provided. 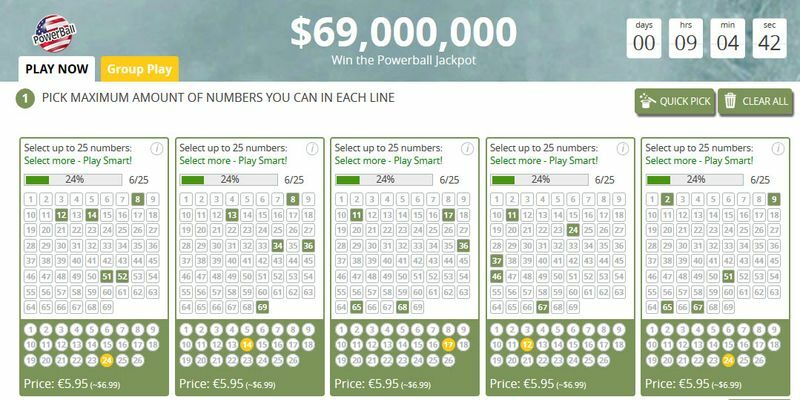 A Powerball ticket costs $2 while IceLotto charges €29.75 for 5 tickets. This works out to be about 239% more than the actual ticket pricing. 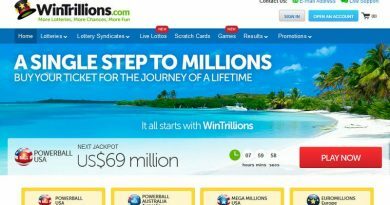 On checking the pricing for EuroMiliions and Oz Lotto, IceLotto typically charges around 230% more. This is fairly high as most lottery agents usually charge around 150% more. IceLotto is owned and operated by Y&M Hans Management Limited, a company registered in Cyprus. However, we are not able to find out when this company was founded. 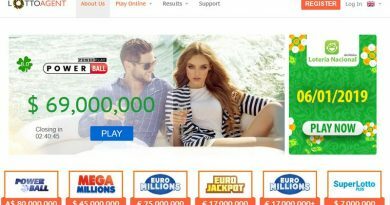 Nonetheless, IceLotto has a good reputation on the Internet as shown by Webutation and any lottery winnings should be credited into your IceLotto account within a week. Withdrawals can then be made to your credit card or bank account. We emailed their customer support but received their response only slightly after 48 hours. This is below our expectation of fast customer response within a day.